Learn how easy it can be for your members and guests to express their generosity in the moment — right from their smartphones. 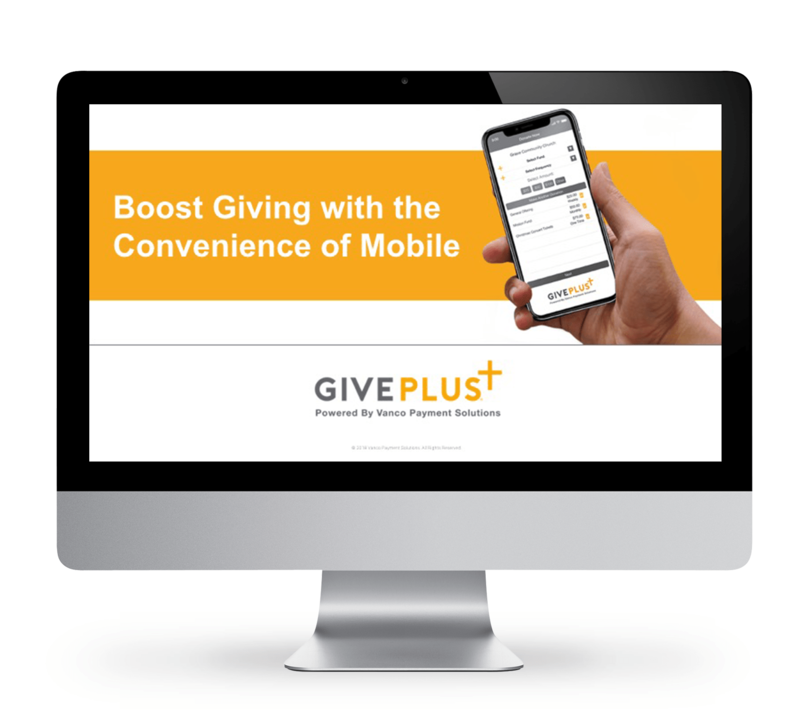 The GivePlus Mobile app allows members to give from anywhere. And, the app comes free with all GivePlus plans. In this demonstration, you’ll learn how to download the app and how to make one-time and recurring gifts.